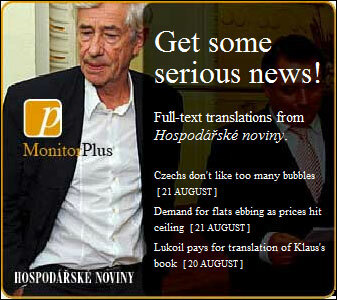 This makes me laugh because Hospodářské noviny is most reliable Czech newspaper and there is Jan Kaplický on the photo. Kaplický is Czech née architect living in London. He won the selection procedure for the new building of Czech nation library.